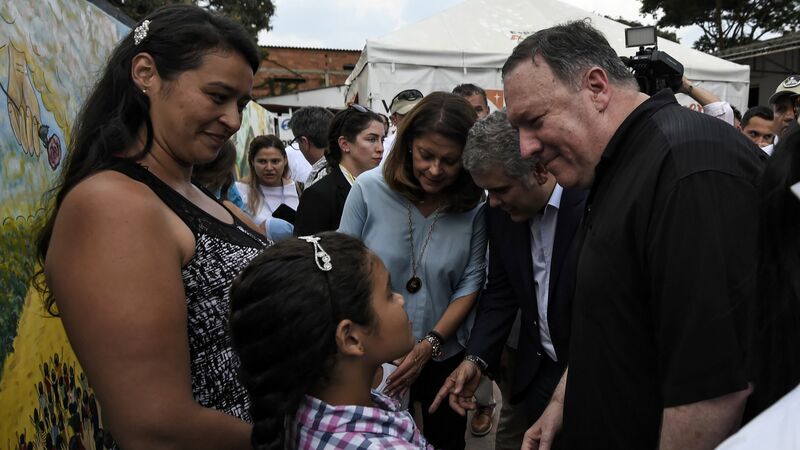 U.S. Secretary of State Mike Pompeo vowed to hold Venezuelan President Nicolás Maduro and his government "accountable for their corruption," as he wrapped up a 4-nation tour of South America in Colombia on Sunday. Details: Pompeo made the pledge after meeting with Venezuelan migrants near Colombia's border with Venezuela. He called on Maduro to lift his aid blockade. "Mr. Maduro, open these bridges, open these borders," he said, invoking President Reagan's 1987 "tear down this wall" speech in Berlin. "I hope that you will care enough when you see the horror ... to change your ways and to leave your country." Context: The Washington Post reports Pompeo responded testily earlier at a Lima press conference to a question on whether Peru might consider speaking with Maduro if Western sanctions left the refugee and humanitarian crisis in a worse state. He said it "showed an incredible lack of understanding" before blaming "the Russians, the Cubans" and Maduro. The big picture: The U.S. sanctions are designed to deprive Maduro of assets and pile pressure on him to resign. They have crippled the country's oil industry. 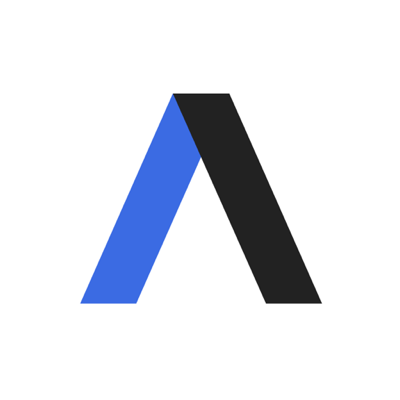 Sen. Rick Scott (R-Fla.) said last week the U.S. "must consider the use of military assets to bring aid to the people of Venezuela."